Samaritan's Purse is providing medical care to Rohingya refugees. Driven to help the most vulnerable, Kalisse Barwich has found her calling halfway around the globe. The 23-year-old registered nurse left for Bangladesh Monday (Nov. 20) to work for three weeks with Samaritan’s Purse at a hospital that’s treating Rohingya refugees. She’s one of seven Canadian nurses flying to the South Asian country to do this work. Almost one million impoverished Rohingya people have fled violence in Myanmar and are now living in temporary huts, tents, and under tarps in refugee camps in Bangladesh. More than half of those who have arrived are children, the United Nations says. 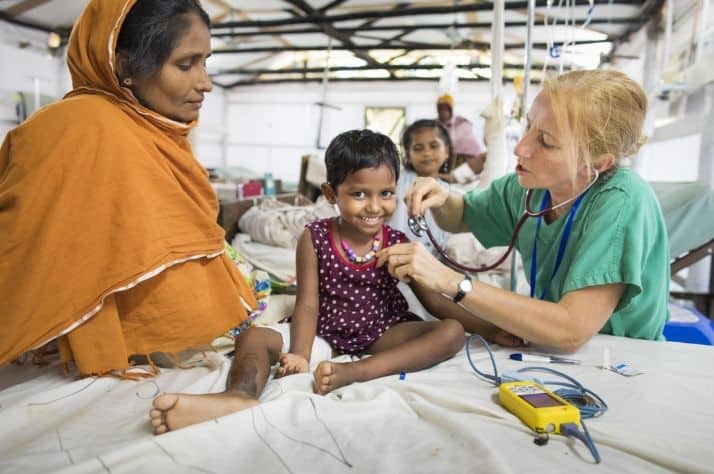 Samaritan’s Purse Canada has deployed medical personnel to Bangladesh to help these refugees, and will work with local partners to distribute blankets, tarps, hygiene kits, and other desperately needed emergency items. The organization is also determining how its experience providing safe water in emergencies can assist Rohingya families. “Homes were burned, people were brutalized, and those that survived fled with little but the clothes on their backs and maybe a few household items,” said Samaritan’s Purse Canada employee David Bock from a refugee camp in Bangladesh. A Trinity Western University grad, Barwich wasn’t sure about the specifics of what she’ll be doing in Bangladesh, nor does she know how many hours she’ll be working each day and week. 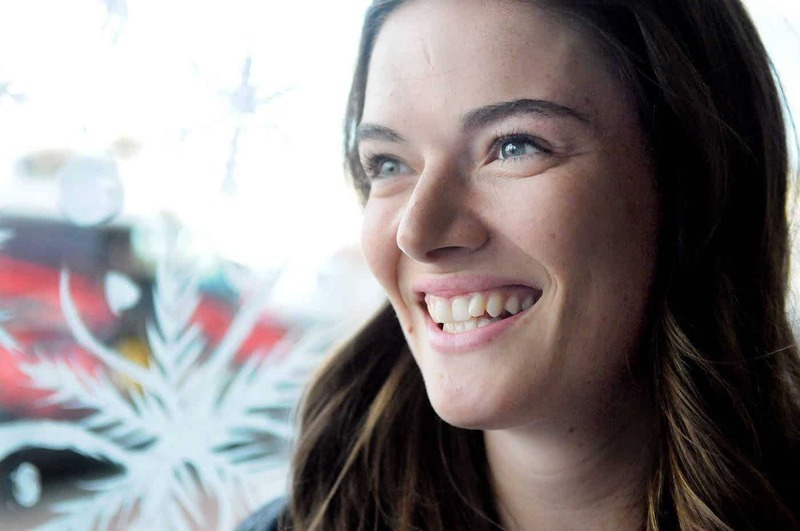 For certain, she’ll be deployed at a mission hospital as a ward nurse and will be living in the hospital’s compound, far from the creature comforts of her home in Cloverdale’s Clayton Heights neighbourhood. She’s preparing herself, mentally and emotionally, for the experience. “From reports of previous teams that have gone, it is a lot of shrapnel wounds (and) burns, but then also a lot of malnutrition, diarrhea, vomiting… a whole range of stuff,” Barwich said. 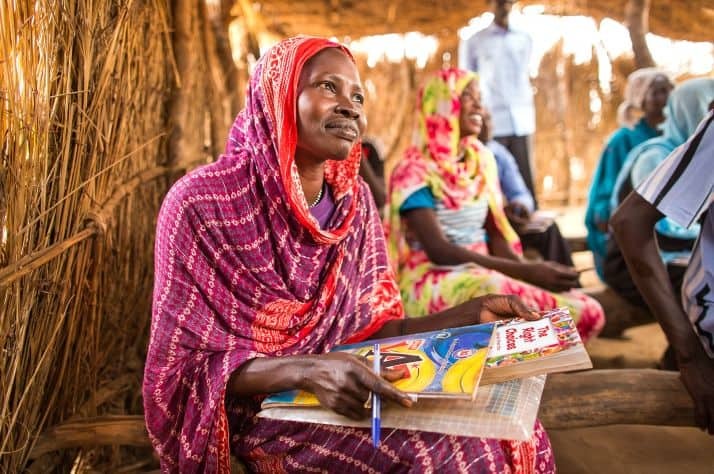 Motivating Barwich is the work done by the late Mother Teresa and others like her who have dedicated their lives to advocating for the world’s most vulnerable people. Barwich is taking a leave from her nursing jobs at Abbotsford Regional Hospital and Surrey Memorial Hospital to volunteer overseas.